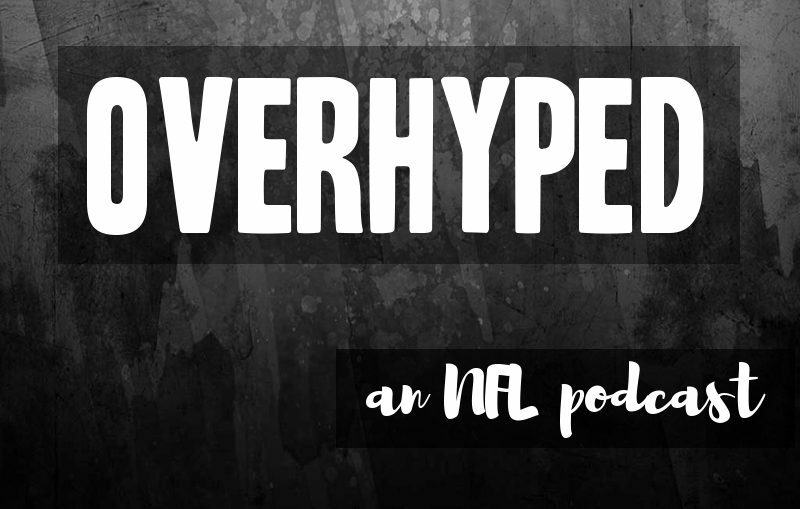 OverHyped: Super Bowl Super Pod! 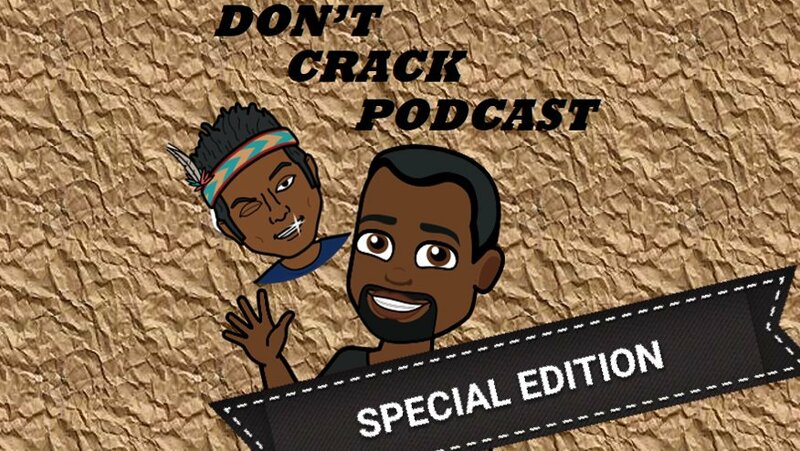 https://soundcloud.com/user-821454638/overhyped-super-bowl-super-pod Matt is joined again by Jonny 'Football' Williams as they break down Super Bowl LII, chat about the Jaguars/Patriots and Eagles/Vikings games, go over the strangest prop bets and make their picks! 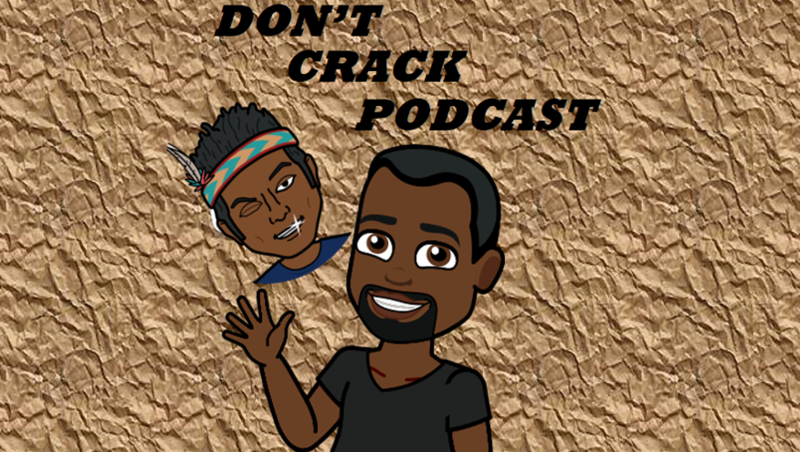 OverHyped: AFC/NFC championship round with Jonny Williams!